Best wishes to all our volunteers! 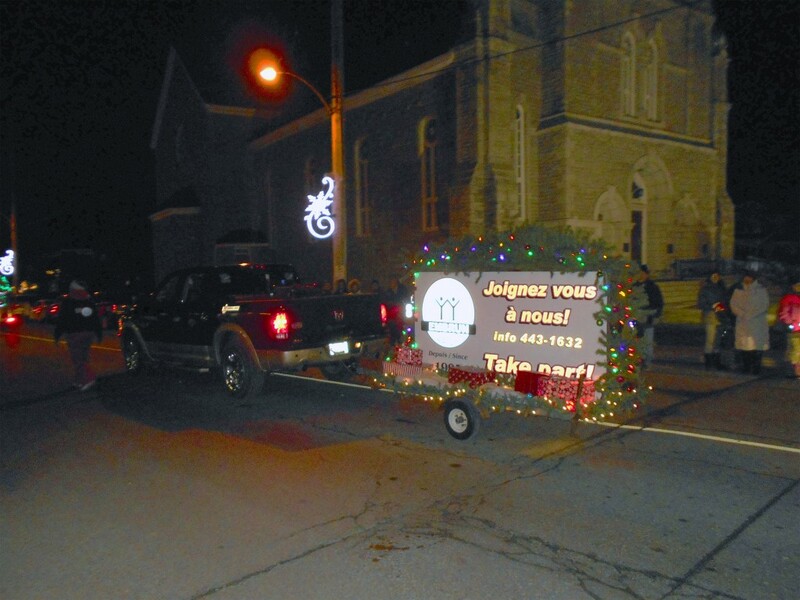 Christmas parade 2015 – Thanks to Réjean Bouchard and Christine Bertrand for their work. Good job!!! !